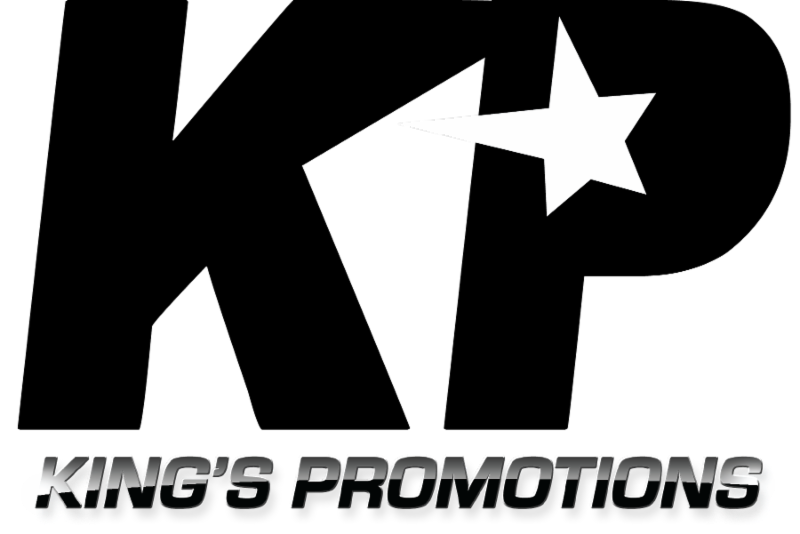 Exciting Tyrone Brunson will headline a stacked night of boxing when he takes on Manny Woods in the ten-round junior middleweight main event on Friday, December 1 at the 2300 Arena in Philadelphia. Omar Douglas (17-2, 12 KOs) of Wilmington, Delaware will take on an opponent to be named in a lightweight bout. Kyrone Davis ((12-1, 5 KOs) of Wilmington, Delaware will take on an opponent to be named in a middleweight bout. Joe Hanks (21-2, 14 KOs) of Newark, NJ will take on Ronald Baca (9-3-2, 3 KOs) of Gallup, Mexico in a heavyweight bout. Marcus Bates (7-0-1, 6 KOs) of Washington, DC will take on an opponent to be named in a bantamweight bout. Romuel Cruz of Philadelphia will make his pro debut in a bantamweight bout against an opponent to be named.